The building is a fine example of a grand Victorian era residence in a garden setting, reflecting the development of Glebe Point Road as a prestige address. 100 GPR was first listed in the Sands Directory of 1885 and was occupied by Dr Frederick Ashwell, one of the first graduates from Sydney University’s Medical School. 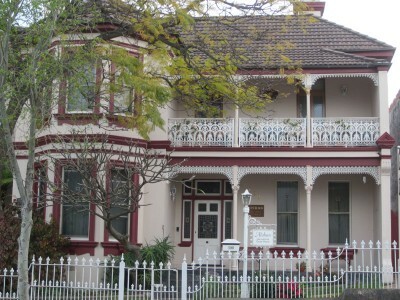 The building is a fine example of a grand Victorian era residence in a garden setting, reflecting the development of Glebe Point Road as a prestige address.